Five years removed from a stint with the Minneapolis Police Department, Tony Leach is a game warden for the Minnesota Department of Natural Resources. Content to spend his days in the woods and on the water enforcing fishing and hunting laws, he thought he’d left violent crime behind when he left the city. But a single call from dispatch two days before the deer-hunting season opens changes that. Now, he’s pushed into working a case he really shouldn’t be involved with, and digging for the truth in the death of a noted political operative that some high-powered people would prefer remain buried in the northern Minnesota woods. 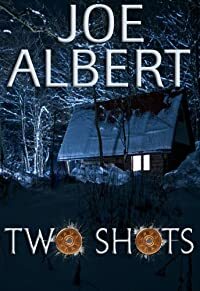 As Leach pursues those responsible, he finds people and things aren’t exactly what they seem. And as the investigation goes on and the web unravels, it becomes increasingly clear the only way for it to end is with a killer’s – or his – demise. She walked away from her family’s world until…Her Father’s Last Request. Forty year-old Charlotte Hawthorne wasn’t your typical silver spoon heiress. While growing up the daughter of a prominent Connecticut family, she decided the trappings of the rich and famous lifestyle weren’t for her. Charlotte’s independent nature and liberal views were all too often an area of contention with her parents, Harrison and Regina Hawthorne. Family gatherings brought on raised tempers and ended in heated arguments. Attempts to remind their defiant daughter of her family obligations only proved to push Charlotte further away from them. Unlike her publicity-loving family, who were always ready for the perfect photo op or interview to promote their latest corporate victories or charitable good deeds, the introverted Charlotte avoided the public eye at all costs. 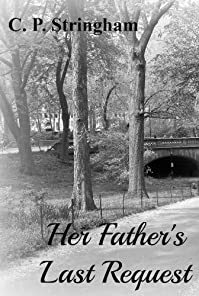 She was happy with her simple life, working for a non-profit organization, and making a comfortable home for herself in her Upper Eastside Manhattan apartment. She’d even found a way to work around her marital status to start a family. And then, one morning, everything changed. 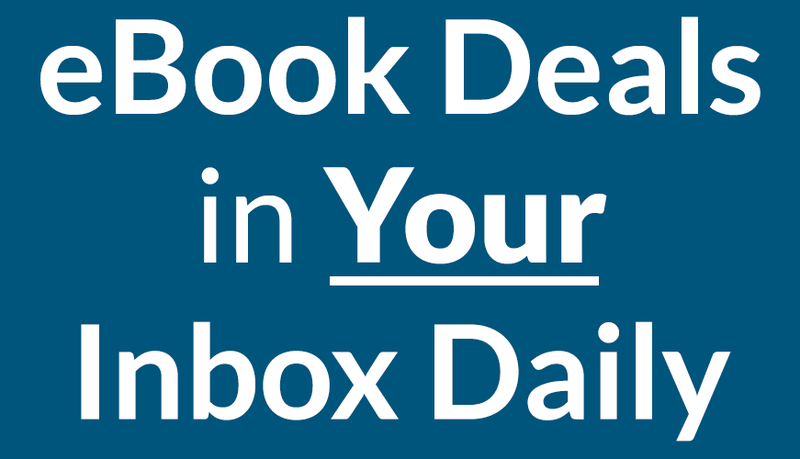 While dealing with her own personal heartache, Charlotte suddenly finds herself immersed in the middle of an unprecedented scandal that leaves the entire Hawthorne family reeling and scrambling for containment. As the self-imposed outsider, Charlotte is entirely blind-sided as family secrets are revealed by the media to the all too eager public. The most shocking element comes about through her father’s last request. Time is running out. As the Great Flood threatens to consume the silo, Ace and a team of divers are in a desperate battle to avert disaster. When a terrible accident destroys the person he cares about most, Ace has little left to live for. After nearly succumbing to the silo’s flooded depths, he realizes that drastic measures must be taken in order to save their underground home. But those in charge deem his ideas too dangerous, his methods too forbidden, and he is shunned for his sin of toxic words. When an opportunity for redemption presents itself, Ace has only one question: Why should he fight to save these people, if they aren’t willing to help themselves? When beautiful young thief Katya goes on the run from a loan shark in the terrifying dystopian / steampunk city of Lavorgna, the last thing she expects is to be plunged into an epic adventure that will determine the fate of the world, but that’s just what happens in “Nightmare City: a Steampunk Dystopian Adventure” by bestselling author Jack Conner.Lavorgna is a city of fog and shadows, undead servants and soaring zeppelins, where mad scientists prowl the alleys, mob bosses strive for power and the dreaded Guild of Alchemists holds the land in an iron grip, while beneath the city lies a network of black caverns embedded with the ruins of an ancient race. Known as the Elders, they long ago worshipped Lovecraftian horrors. To survive and save the dystopian world from an unimaginable fate, Katya must navigate all these dangers and more. 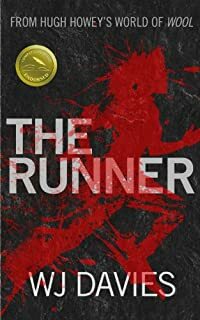 On the run, she seeks out the local mob boss Ravic, only to learn that he’s embroiled in a vicious gang war with his rival Loqrin Mars, a conflict that has supernatural overtones. 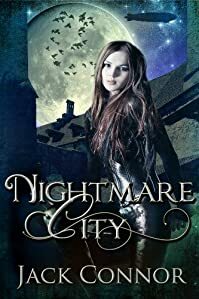 A new horror has gripped the city, with mysterious creatures called haunts killing people by the dozen, and Ravic believes Loqrin Mars is behind it. If Katya wants Ravic’s help, she must find out what Loqrin is up to — and stop him. 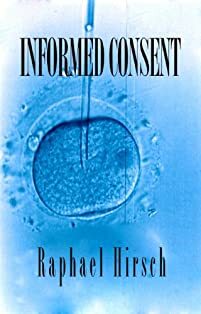 David Myers is a young neurosurgeon willing to bend the rules to join the elite group of researchers who dominate the emerging field of gene therapy. But just when success is within reach, his cherished career is threatened. It becomes clear that someone else has been bending the rules-on him. As he searches frantically for an explanation, he discovers a terrible secret. He and his family have been unwitting subjects in a fifty year-old genetic experiment. And unless he can unravel the mystery, none of them-least of all Dr. David Myers-are safe. Dead Energy: An Alex Cave Adventure. Episode 1. The tanker left Valdez Alaska with a full load of crude oil for what started as a routine trip down to Washington State, until it entered the Puget Sound and the oil mysteriously vanished without a trace. The next day the Alaska pipeline is suddenly empty and oil fields start to go dry. Panic grips the nation when transportation of basic necessities cannot reach the cities. The only clue is a dollar size crystal found in the empty tanker. Can Alex solve the mystery before it’s too late? Or will our dependency on oil cause us to suffer the consequences of . 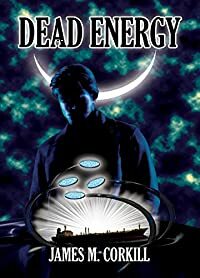 . . Dead Energy! 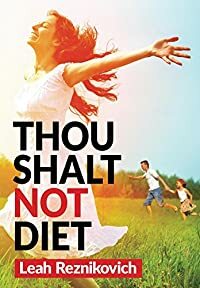 Dieting actually makes you gain weight. Walking fast is more beneficial for weight loss than running. Artificial sweeteners make you gain weight. Artificial sweeteners are especially dangerous for those suffering from diabetes. Taste the dust of the road and feel the wind in your face as you travel with a Kentucky family by wagon train to the new territory of Kansas in 1854. Find out what it was like for the thousands of families who made the cross-country journey into the unknown. 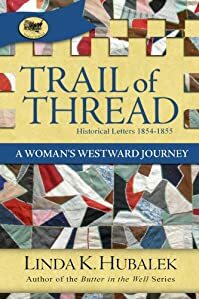 In this first book of the Trail of Thread series; in the form of letters she wrote on the journey, Deborah Pieratt describes the scenery, the everyday events on the trail, and the task of taking care of her family. Stories of humor and despair, along with her ongoing remarks about camping, cooking, and quilting on the wagon trail make you feel as if you pulled up stakes and are traveling with the Pieratt’s, too. But hints of the brewing trouble ahead plagued them along the way as people questions their motive for settling in the new territory. If they are from the South, why don’t they have slaves with them? Would the Pieratt’s vote for or against legal slavery in the new state? Though Deborah does not realize it, her letters show how this trip affected her family for generations to come. People are talking about C.W. Oliver, the mysterious author with a book sitting atop the bestseller list. They are also talking about Camdyn Taylor, the pretty blonde from an embarrassing proposal rejection video that has recently gone viral. What would happen if people knew that those two individuals were one and the same? Camdyn Taylor doesn’t like chaos, but it always seems to find her. When it inevitably appears, she does what comes naturally: She runs. That is one of the reasons she finds herself drawn to her ancestor, Willa Lawrence. 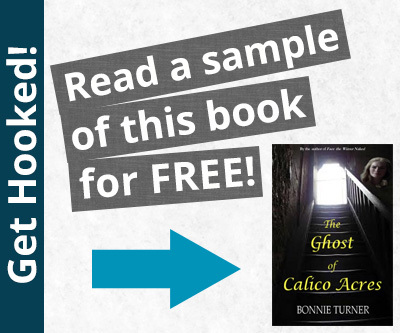 A young widow with a new baby in the early 1800’s, her future and inheritance looked steady. Then, unexpectedly, she ran. With only the most basic necessities, she set off on a journey with her child toward an uncertain future. 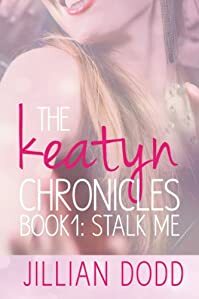 Camdyn is determined to keep her pen name a secret, and she’s almost as determined to discover the reason for Willa’s impulsive departure. 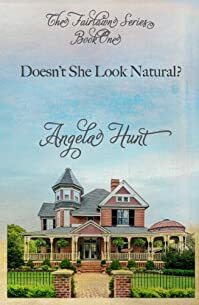 When she finds herself suddenly thrust into the spotlight after a suitor’s ill-advised proposal, she resorts to following Willa’s footsteps to Tennessee in order to finish her latest book. 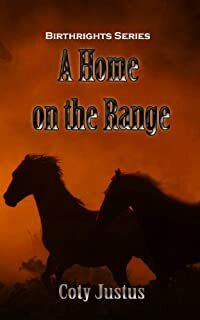 Finding herself lost and in need of a little hope, she crosses paths with Cole Parker at just the right moment. 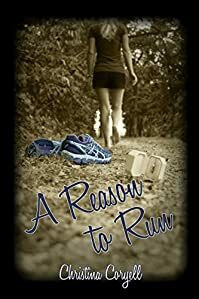 She quickly becomes aware that things might never be the same, and while she’s focused on unearthing Willa’s reason to run…she just might discover her own. After her mother’s death at the hands of a cult leader, Odessa escapes, relying upon determination, instinct and a mysterious voice to keep her one step ahead of her pursuers. 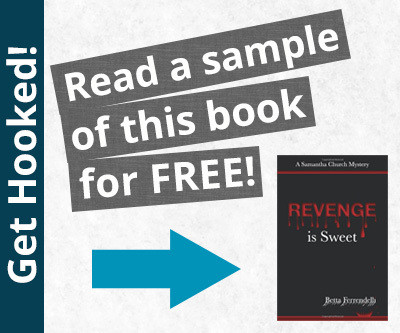 The blood-stained contents of the heavy leather tote she bears have already cost lives, and she is prepared to kill to prevent them from falling into the wrong hands. Jason waits. He does not know what he waits for, only that it is approaching from the east. Restless, he struggles to comprehend his inner turmoil, delving into his family’s past for answers, answers that may cost him his life.